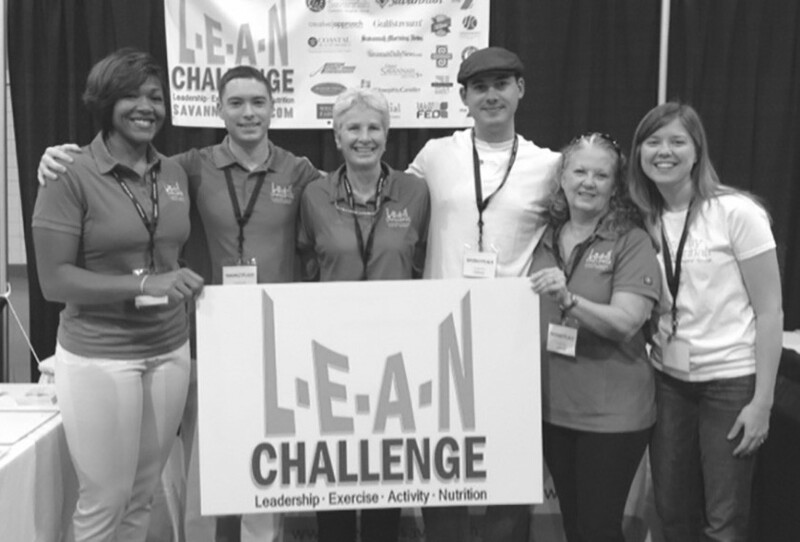 The LEAN Community Challenge has gotten off to a record breaking start, with 274 teams and 1,480 players who will participate in a 10-week community wide fitness and weight loss challenge. The challenge officially kicked off on September 25. Teams have now been formed by co-workers in area companies, individuals in the community, and through participating health and fitness organizations like the YMCA of Coastal Georgia, Performance Initiatives and the West Broad YMCA. With team names like the “Candy Crushers” and the “Carb Burn Gators,” the weight loss competition inside the LEAN challenge has already heated up. L.E.A.N is an initiative of Healthy Savannah, which it stands for Leadership, Exercise, Activity and Nutrition. Based on only 1000 participants who have joined this challenge, and who will continue to get active and remain active – the Savannah community could save $1,518,000 of health care costs annually. The LEAN competition will end on December 4, followed by a wrap up party at Forsyth Park on December 7, at noon, following the ENMARK Bridge Run, and in conjunction with the Forsyth Farmers Market. Prizes will be awarded to top teams and players at this time. Healthy Savannah is a coalition of businesses, nonprofits, healthcare agencies, governments, schools and neighborhoods. This initiative of former City of Savannah Mayor Otis Johnson was formed in 2007. It is a public/private collaboration of over 100 organizations in the community. For more information on the Savannah LEAN Challenge, visit www.savannahlean.com or the Challenge website at www.cernerhealthwins.com.